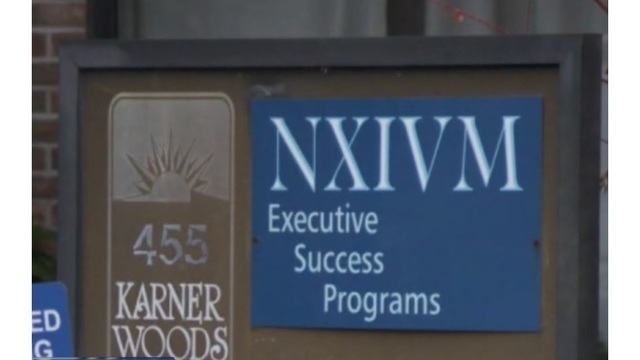 NEW YORK (AP) - A judge on Monday unsealed documents that detail NXIVM bookkeeper Kathy Russell's motion to dismiss the criminal charges against her. Russell is charged with racketeering conspiracy and documents show she alleges the government misled her to waive her fifth amendment rights. The judge denied her request, outlining several reasons why. One of those reasons being that in May of last year, Russell was subpoenaed to testify in front of a grand jury and received an “advice of rights” form. Russell, at the time, was merely being considered a witness. Even so, documents show she invoked her fifth amendment right in front of the grand jury roughly 50 times.